Before the wedding, you can make use of the Bridal Suite & Groom’s Quarters at Georgetown Event Center to get ready for your outdoor wedding reception. After the ceremony, you & your guests will enjoy dinner and dancing at your wedding reception under white twinkle lights in a climate-controlled environment. 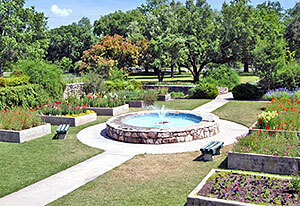 The flower garden located in San Gabriel Park is just down the street from Georgetown Event Center. For more information, please call Georgetown Parks and Recreation Administration at (512) 930-3595. The Berry Springs Park is another popular location for an affordable outdoor wedding ceremony in Georgetown. 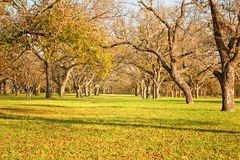 For more information, contact the park office at 512-943-1920 or parksandrec@wilco.org.